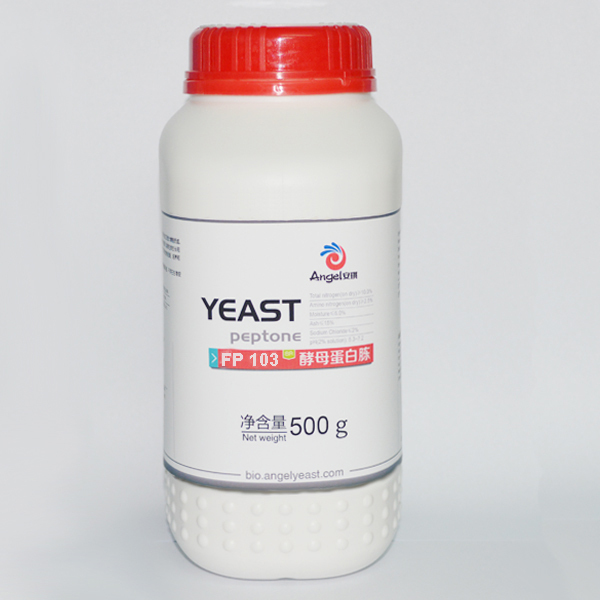 2018 National Antibiotics Conference - Bacterial Resistance Research and New Drug Development Symposium" hosted by Angel Yeast Co., Ltd. was held in Yichang, Hubei, China on November 17th, 2018. More than 70 experts, scholars and business representatives from the national antibiotic field attended this symposium. 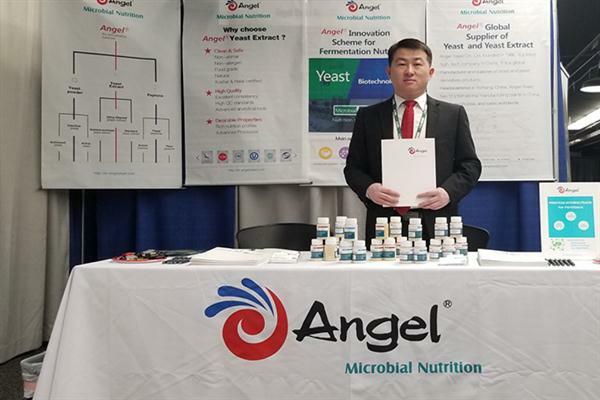 On November 14th, 2018, Angle Microbial Nutrition Division attended the Annual Meeting of China Biological Products 2018 and the 18th National Biological Products Symposium held in Kunming, Yunnan, China. 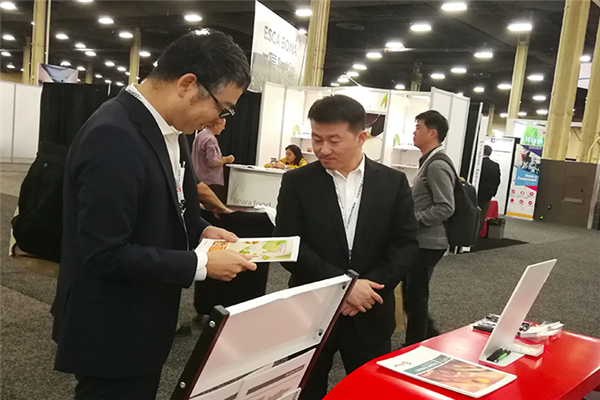 "Natural, Healthy and Innovative Ingredients" Exhibition-SupplySide West was held in Las Vegas, USA on November 8, 2018, lasting for 2 days. 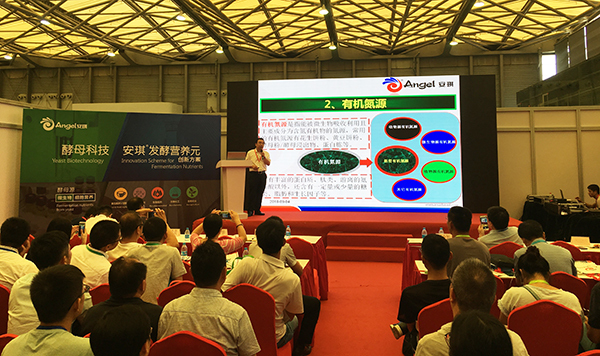 Angel microbial nutrition, YE food and seasoning, Human health divisions attended this exhibition. 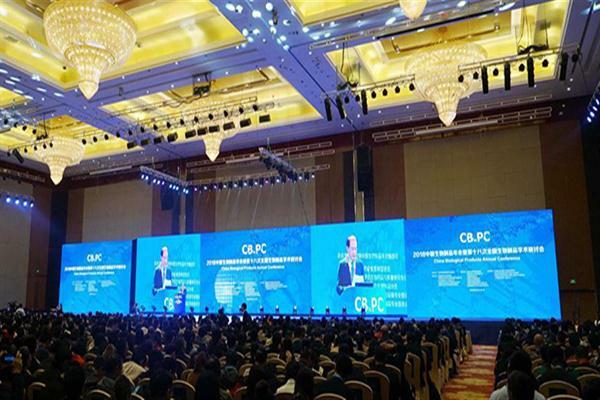 From October 17th to October 19th, the 81st API China （International Active Ingredients, Intermediates, Packaging and Equipment Fair) was held at Nanjing International Expo Center. 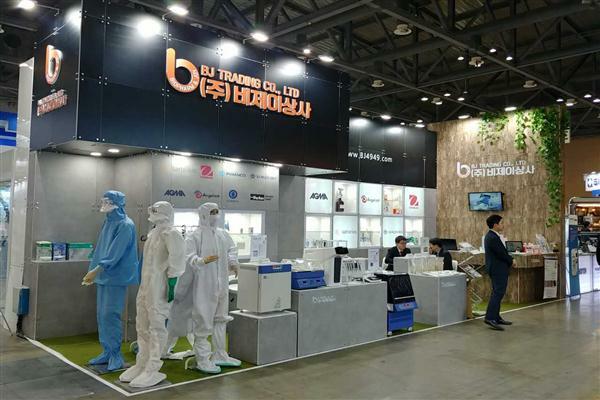 Angel Microbial nutrition Division and Human nutrition Division attended this exhibition. 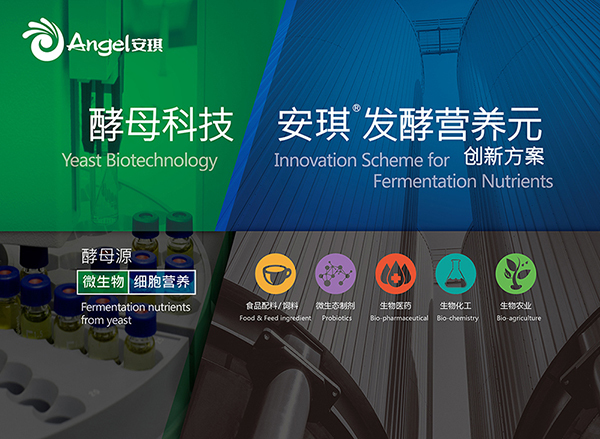 On 4th September 2018, The 4th International Application and Development Technology Forum of Fermentation Medium, organized by China Biotech Fermentation Industry Association and Angel Yeast Co., Ltd., was held at Shanghai New International Expo Center.